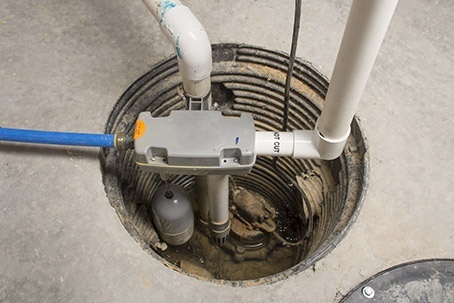 A sump pump is an important part of your home. During the rainy season, it prevents damage to your basement and foundation by removing excess water from the lowest areas of your property. At Top Notch Waterproofing in Brockton, MA, we offer various waterproofing services to ensure that your drainage and plumbing systems are fully functional in the event of a downpour. These services include sump pump repair, French drain cleaning, and more. Whether you need a pump installed prior to construction or want to check your house’s current waterproofing, we have you covered. No job is too big or too small for our team of expert technicians. Rest assured that we have the equipment and skills necessary to get the work done right. Solve sump pump problems before they lead to bigger flooding issues. To learn more about our waterproofing company and the services we offer, feel free to get in touch with us today. You may also contact us for other inquiries.